Last week, I saw Godzilla. It was OK, but a bit dour, though what I really wanted to see was X-Men: Days Of Future Past. 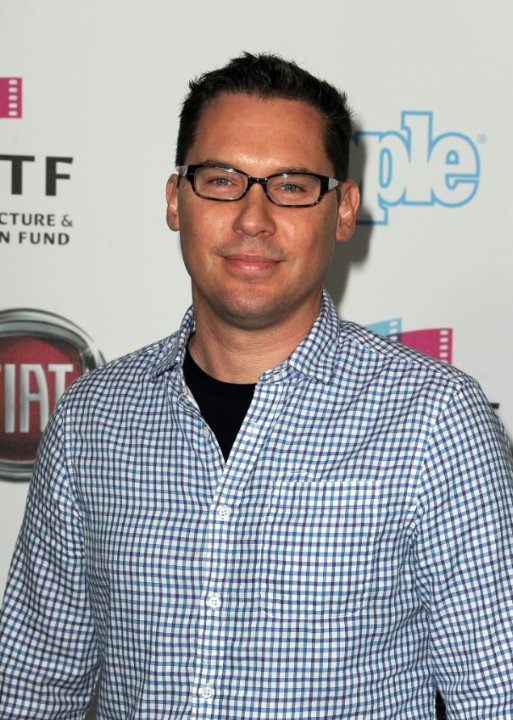 The reason, I told myself, was because Bryan Singer and some other Hollywood power-players were accused of molesting Michael Egan III numerous times when he was younger. And honestly, that bothers me (though because we’re talking about an accusation, it doesn’t put him in the same boat as Roman Polanski or Victor Salva, who are pretty excretable human beings). Though more than a little part of my disdain was because on some levels that I am bothered by his success, combined with the fact that Singer often comes off as an entitled, arrogant prick. Just as I am entitled to fell how I feel, now matter how petty. Though that doesn’t make it right. Hell, it doesn’t even make it logical, a quality that I pride myself on. But as for Egan’s allegations, they haven’t (yet?) been shown to be true. It doesn’t mean that Singer isn’t a prick–the jury is still out–though Alfred Hitchcock was at times scarier than anything that happened in his movies, and I still watch them when the desire to do so hits me. So I will probably catch Days Of Future Past this weekend, and keep an eye on Egan’s case, because as far as I am concerned Singer isn’t off the hook though if Bryan Singer has done what Michael Egan III claimed he did, the things Singer will will have to contend with will be much more devastating than me not seeing one of his movies. Posted in commentary, directors, Movies, My Two Cents.Tagged Bryan Singer, Godzilla, Michael Egan III, Roman Polanski, Victor Salva, X-Men: Days Of Future Past. Next Post ‘X-Men: Days Of Future Past’ Is The First X-Men Film To Surpass $500 Million. So What? !